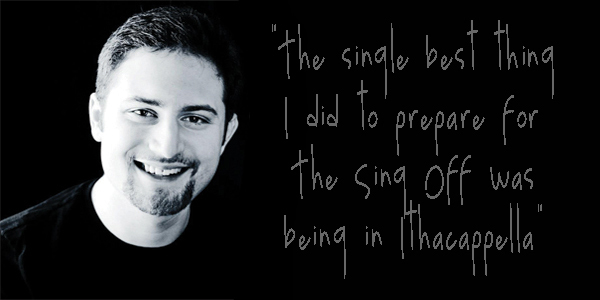 From college a cappella to working on NBC’s “The Sing Off,” to freelance arranging and composing, Ithaca College School of Music grad Rob Dietz has an interesting story to tell. Dietz now sings professionally in “Level,” a Los Angeles-based a cappella group. He also runs Human-Feedback, an a cappella and vocal music business, and is a co-founder and a director at A Cappella Academy, a high school a cappella summer program in Los Angeles. Among his tips for up and coming music majors: Find a school where you’ll fit in well; go above and beyond what’s expected in your applications (never opt out of optional essays! ); and look carefully at what graduates of the schools you’re interested in have done with their careers. Helpful videos! Even the most passionate need to be assured.